Because of her deep love for the presence of God, everything about her ministry is rooted in hosting His presence. Christa’s background includes graduating from Seattle Pacific University with a degree in Communication. She then went on to Hillsong International Leadership College in Sydney, Australia where she completed the Pastoral Ministry Program. She has planted and been Director of two Schools of Ministry; one in the San Francisco Bay area and the other in Las Vegas, Nevada. 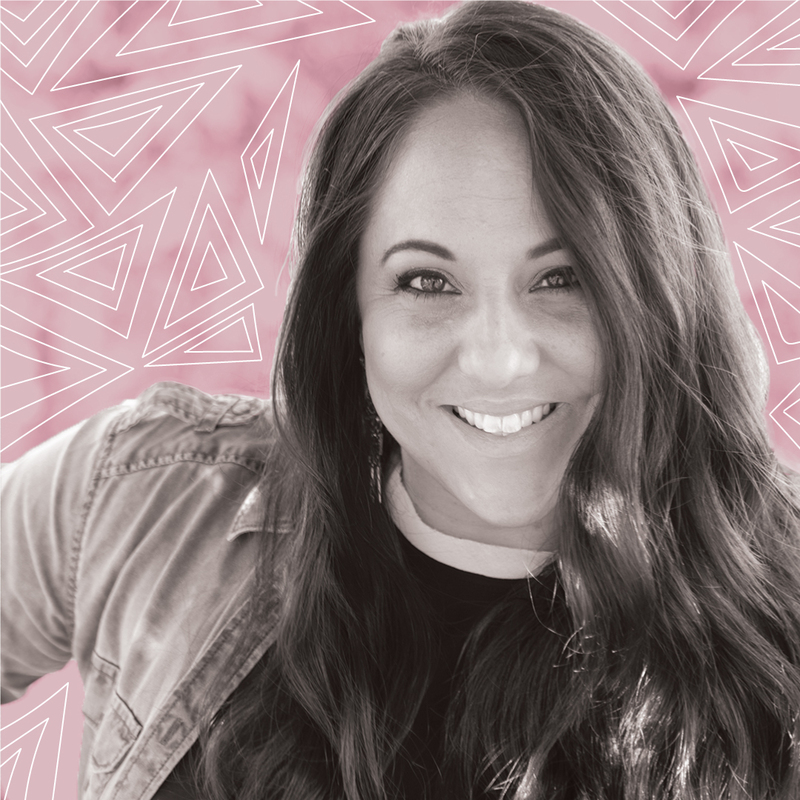 Christa has also served as Associate Pastor at Garden Valley Church in Roseburg, Oregon, then Executive Pastor at Expression 58 in Glendale, California. Christa currently resides in the San Francisco Bay area and travels full time with her husband, Sean, ministering together throughout America & beyond. 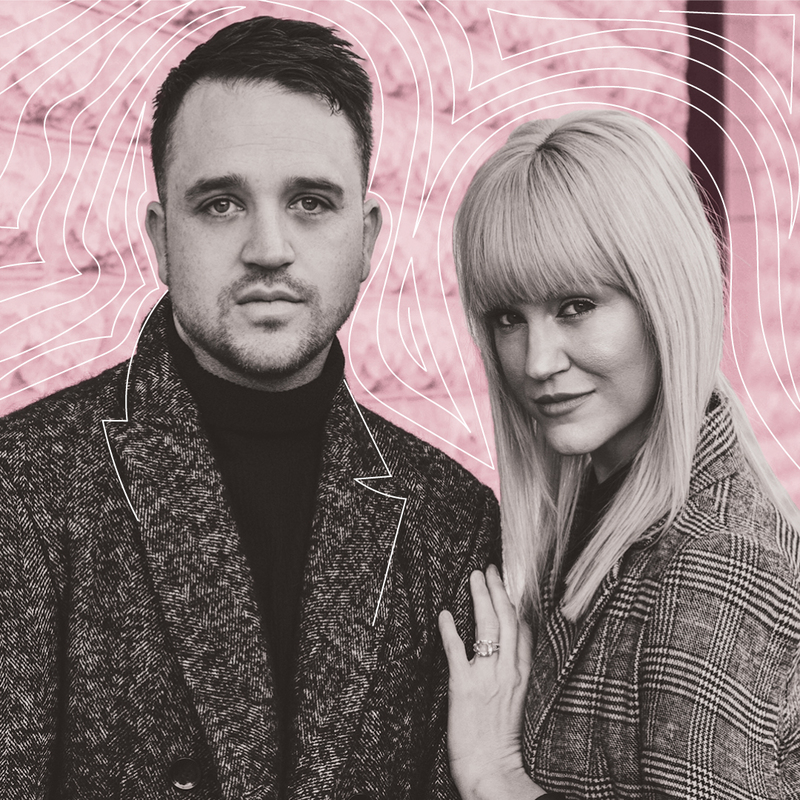 Pastors Mark and Rachelle Francey have served as the Youth & Young Adult Pastors of Generation Church at Capital Church in Boise Idaho for the past 15+ years. During their ministry time there they saw over 18,000 young people come to know Jesus, and countless healings and miracles. In 2008, God planted a dream in their hearts: to one day start a church in South Orange County. This dream has now become Oceans Church, which will launch this upcoming September. Their heart is to see every person know God, find freedom, discover purpose, and make a difference in their sphere of influence. Pastor Mark and Rachelle have been married now for 12 years, and have been blessed with the most adorable little girls, Kenzie and Chloe. They love spending time with family and friends, as well as going to the beach as a family. Pastors Mark and Rachelle are looking forward in anticipation and faith to the adventure that is now in front of them, and thank you for your prayers and support! 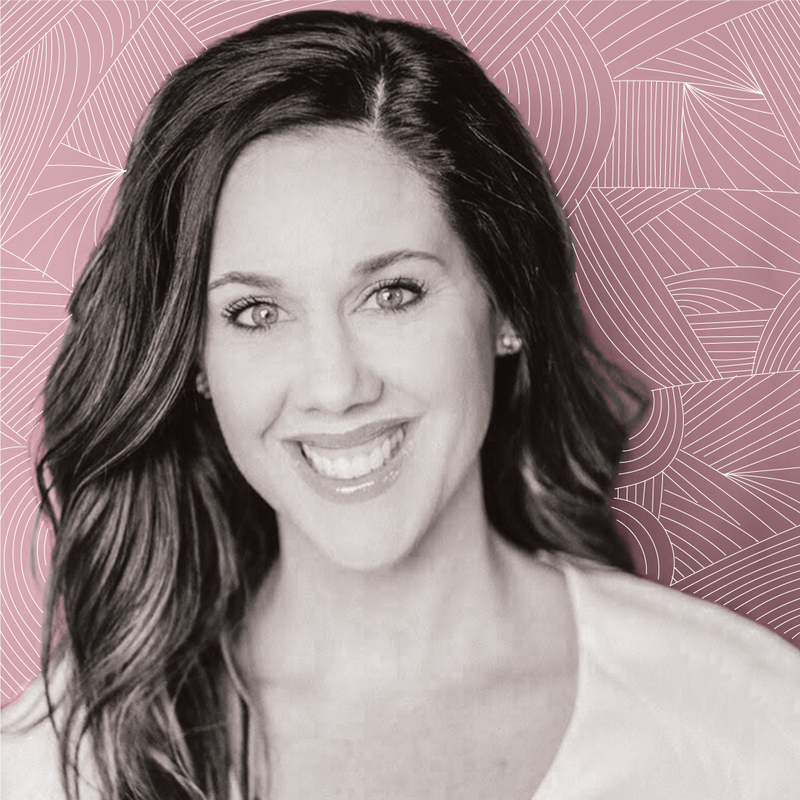 Jennifer and her husband Jona Toledo are the Senior Pastors of Expression 58 Church, and are passionate about seeing transformation take place in the lives of people, cities and nations. Jennifer is an author, speaker, and strategist and has been a voice for the theology of justice and the place of youth in the church today. She has ministered extensively in various nations seeing God move in unprecedented ways. In addition to pastoring, she leads The Justice Group which is an international organization helping to bring justice and transformation to some of the greatest issues of injustice today. They have three amazing children and take great joy in family. 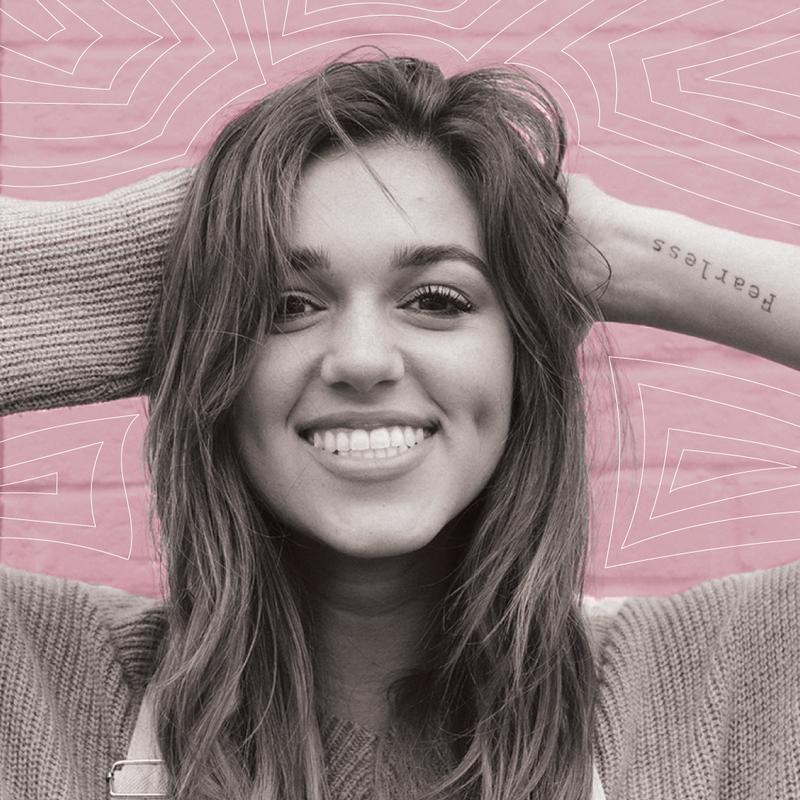 With contagious faith and humor, she leads people towards Jesus to put His brilliance on display.